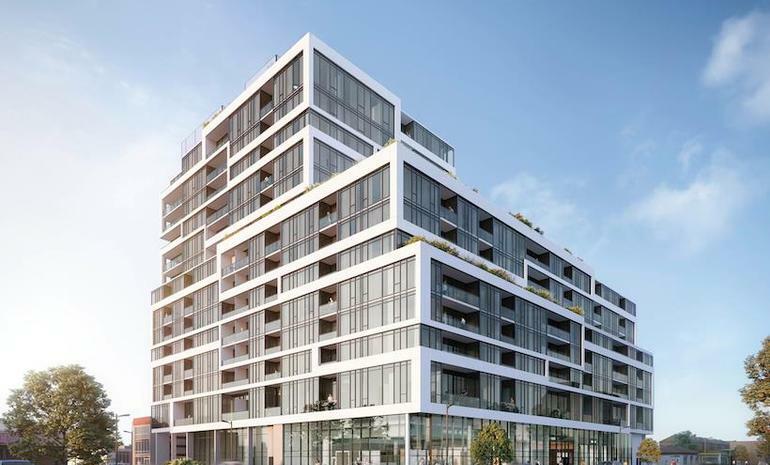 One of the latest pre-constructional projects by First Avenue Properties and Latch Developments that is already gaining good popularity in the market today is 859 West Condos. Yes, this project in 859 The Queensway, Toronto, ON is already in the list of people who are planning to own best suite at best condos. Teeple Architects and popular interior designers are giving marvelous look to the entire building to win the hearts of the people. For people dreaming about spending their life conveniently with best comforts this 859 west condos is the right choice. It has total 228 units and 14 Storeys where each suite size ranges from 591 sq ft – 1190 sq feet. The best thing about this project is it allows natural light with its plenty of windows. It has 1 bedroom to 3 bedroom suites and the trice of each suite vary depending upon the size and rooms available. However, buyers can own a suite of their choice here at reasonable rates. Many buyers compare the price of suite with amenities provided and here at 859 West Condos buyers will be amazed with range of amenities provided at reasonable rates. Yoga studio, children’s play area, entertainment bar and lounge, gourmet kitchen with private dining room, WiFi café, and outdoor oasis includes dining area, outdoor garden and lounge area, and games are some of the common amenities here. However, when compared to all the amenities available here, 24-hour concierge and elegantly appointed lobby are proven as the best amenities of this building. It is located in the Stonegate-Queensway neighborhood in Toronto and makes it comfortable for the people to reach some of the popular parks like Winslow Dalesford Park, Grand Avenue Park and Queensway Park. Royal York Subway Station, the Gardiner Express way, Humbertown shopping center and Lambton Park are just few minutes’ drive from 859 West Condos. First Avenue Properties is a well-known real estate developing company came into existence in the year 1990. Since then, it is particular about providing world-class service to maintain good reputation in the market. This allowed them to permeate the different branches of industry which in turn helping in increasing the success rate. 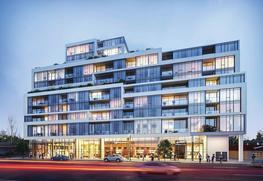 However, to maintain the good quality of constructional work at big project in North York, this developer has recently partnered with Latch Developments. This developer offers wide variety of services and is specific in designing their own projects. 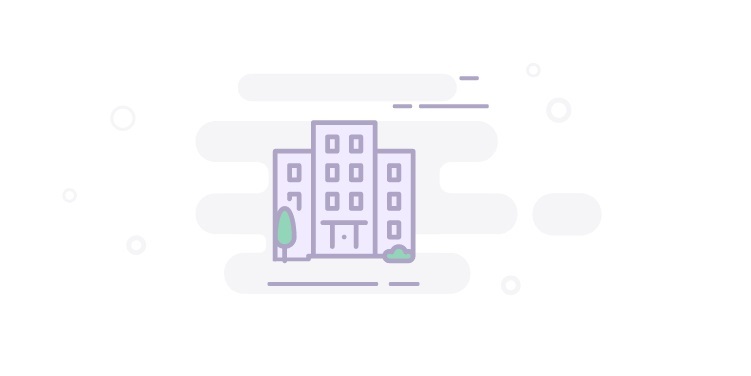 Apart from their residential projects this popular developer became the top reasons for successful development of over 25 commercial developments. Located in heart of Queensway, this building is perfect for people with high expectations especially on interior design and easy access to mall and parks. Residents here can lead their life in a safe and secured way with round the clock security services. Are you looking for a genuine place where you not only have space for peaceful living but also have good space for entertainment? Then 859 West Condos is the perfect place for you to come and fulfill your dreams.